You are here: Home / Blog / Plumbing Map Optimization / How to Get Your Plumbing Company on the Map! Ranking in Google Local is pretty similar to ranking in every other search engine out there. It will rank based on relevancy and the keywords used properly. (Tip: Name your pictures with your keyword before you upload them) First thing is that you need to submit your Plumbing Company with Google Local to even qualify. 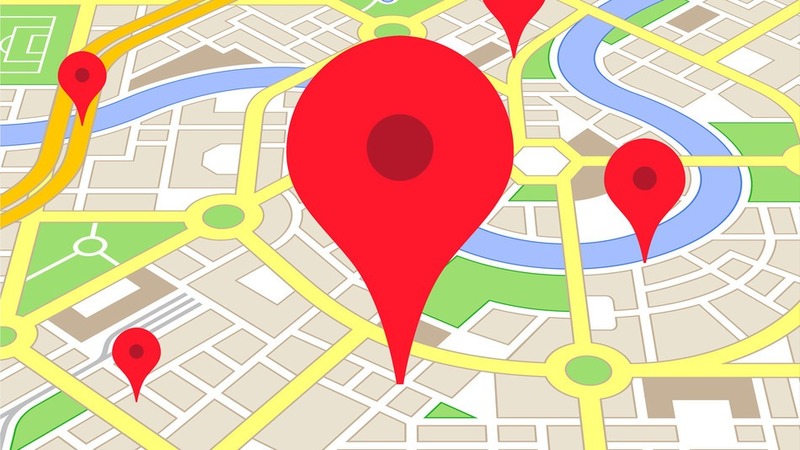 Once you do this you will have the chance to rank in Google maps and Google local and of course a relevant Google search. 1. 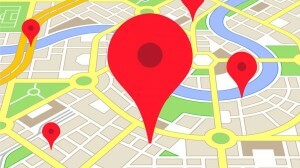 Check Google Local (local.google.com) to see if your business is already listed. Search for your company name or type of business, followed by a space and your city or ZIP code. 2. If your listing isn’t there yet, go to https://www.google.com/local/add/login. If you have ever signed up for a Gmail or iGoogle account, you can enter that e-mail address and password. If you don’t have an account yet, choose Create a New Google Account and sign up for free. 4. Submit your free business listing by following the online instructions. You can specify your hours of operation, payment options you accept, and descriptive text. Click Add Another Category and choose up to five categories for your business — these help people find your business when searching, so be sure to choose well.